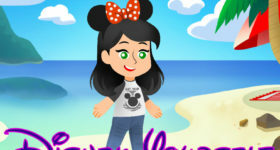 Disney's Cheapskate Princess - Page 3 of 38 - If you have ever saved money for or during a vacation to Walt Disney World, you might be a Cheapskate Princesss! 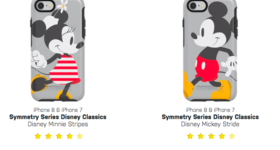 With a phone case this cute, it’s got to be Mickey Mouse approved! 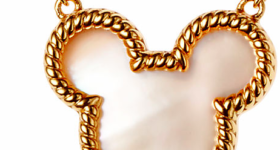 Looking for a Disney jewelry bargain? 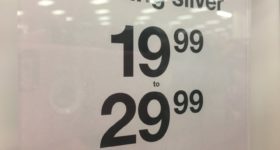 Grab your Visa because we hit the sterling silver mother load at Target! 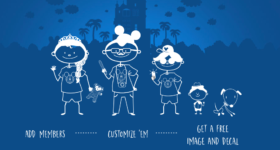 2018: Dreaming of a honeymoon at Disney World this year? There’s some incentives you need to know about! 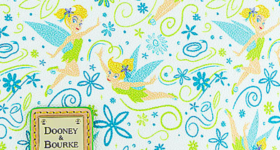 2018: Think you might want to take a Disney Dooney featuring Tinker Bell home with you? 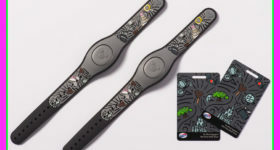 Ready to Disney Yourself? It’s 100% FREE, and a cheapskate sure loves free! 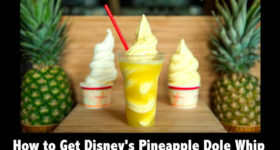 The Pineapple Dole Whip is a long-time Disney favorite. 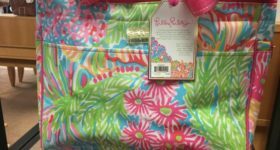 Here’s where to find it! 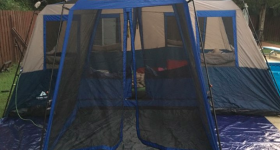 2019: The cheapest place to stay on Disney property is Fort Wilderness campground. Is your tent ready? 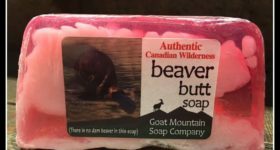 You will have to read the names of these souvenir soaps to believe them. Trust me!